How to install and use Piezography ink on the 1400 and 1430. Although only a six ink 13″ printer, the Epson 1400/1430 has such a tiny drop size that Piezography K6 looks indistinguishable from the K7 ink set on 7+ ink printers. This printer cannot print non-matte. There are not enough ink positions to run our glossy compatible ink sets. It will not print on glossy, semi-glossy, lustre, pearl nor even the baryta papers. 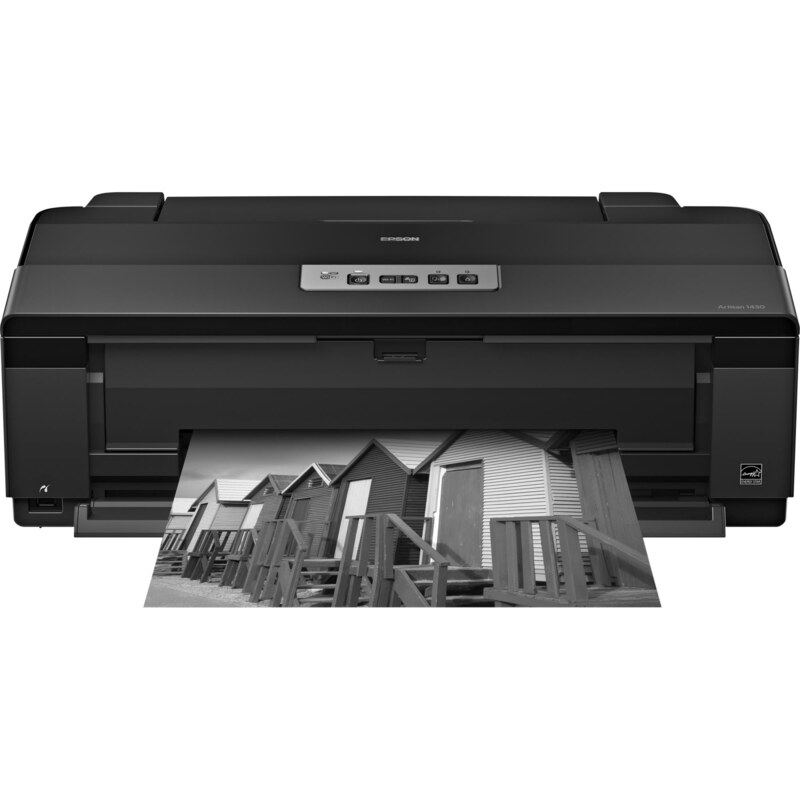 Stick to fine art inkjet paper and you will be in heaven with this bargain machine. We created Piezography Special Edition specifically on this printer. It’s most beautiful incarnation is on the Epson 1400. If your aesthetics tend towards platinum/palladium style photography – Special Editions K6 and the 1400/1430 are impossible to beat. 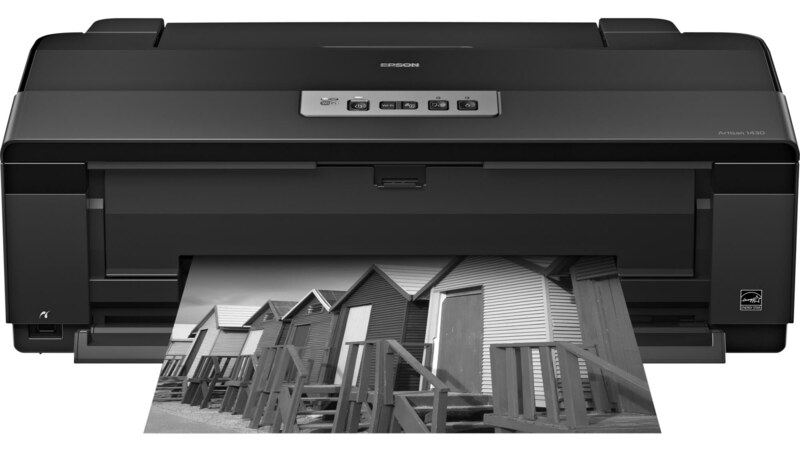 However, the printer is such a bargain priced machine that we encourage photographers to buy several, install them vertically on a restaurant rack t save room, and print with several of the Piezography K6 ink sets. * Use 1400/1430 K6 curves.